You’re rushing out the front door, but can’t find your keys or wallet. Happens to all of us. What if you could push a button, and find them in an instant? You can. Just attach the iHere 3.0 Tracking Device to whatever it is you lose most often, then click the app on your phone when you inevitably lose that thing. 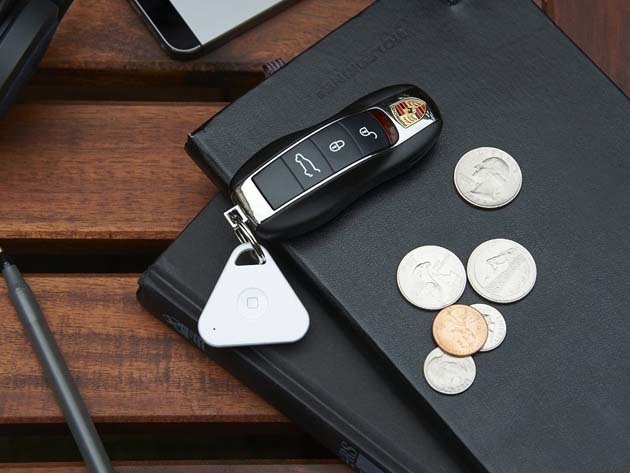 You’ll hear the device alarm, and just like that, you don’t have to scramble to find your keys ever again. Get the iHere 3.0 tracking device for over 50% off today.